If you have a business and a website, it is likely that one of your strong desires is to be at the “top” of Google, so that people searching for your service can find you. VuStudios can help! What is our ranking procedure? The process is based on an analysis of your existing online presence and its supporting infrastructure. Once in place we start producing relevant and engaging content which are the essential ranking elements. Track your keyword performance and find out how well your website is ranked in search engines for the desired search term. Check your account online – anytime! – with new updates on a daily basis. Our service is amazingly affordable with a great level of accuracy. Track your results in Google, Yahoo and Bing. Think of it as a real timesaver! VuStudios is a full-service production company that capitalizes on the strength of multimedia creation to tell powerful stories through content rich and dynamic imagery. We handle all aspects of media creation from planing, execution to final delivery. It includes photography, video and audio productions and web design projects. 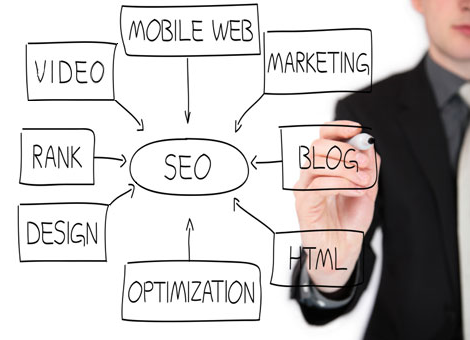 Learn more about Search Engine Optimization (SEO) and how we can help improve your organic ranking. Organic, natural ranking is not easily achieved – it takes time, dedication and knowledge. We will work together in the process. If you are interested in short term results we can also work with you on a Pay Per Click campaign. © 2019 VuStudios | Digital Marketing Agency VuStudios, Inc.